What better thing to do than to go swimming and sit by the pool tanning when the weather starts to get hot. I have many wonderful memories of time spent in my youth at the huge Olympic size public swimming pool. One of the best memories are those moments spent lying in the sun next to the pool, warming and tanning myself after having exhausted myself swimming. This habit has mellowed over the years as the message about tanning and skin cancer has registered. However, it remains an incredibly pleasurable pastime, which all makes sense when you read all the relatively new information about why the sun's UVB rays are so good for you. Many sunbathers flock to public pools or to their own pools in their backyards, in preference even to the seaside and great beaches on offer. This is often because of the relaxing pleasure tanning by the pool provides, rather than the real outdoor action type offering of the sea and the beach, which can be more about outdoor activities than just tanning. In general, any form of tanning isn't really any good for the skin's health as the structure will be damaged, thereby increasing the pace of your aging process and if overdone, radically increasing your chances of skin cancer. 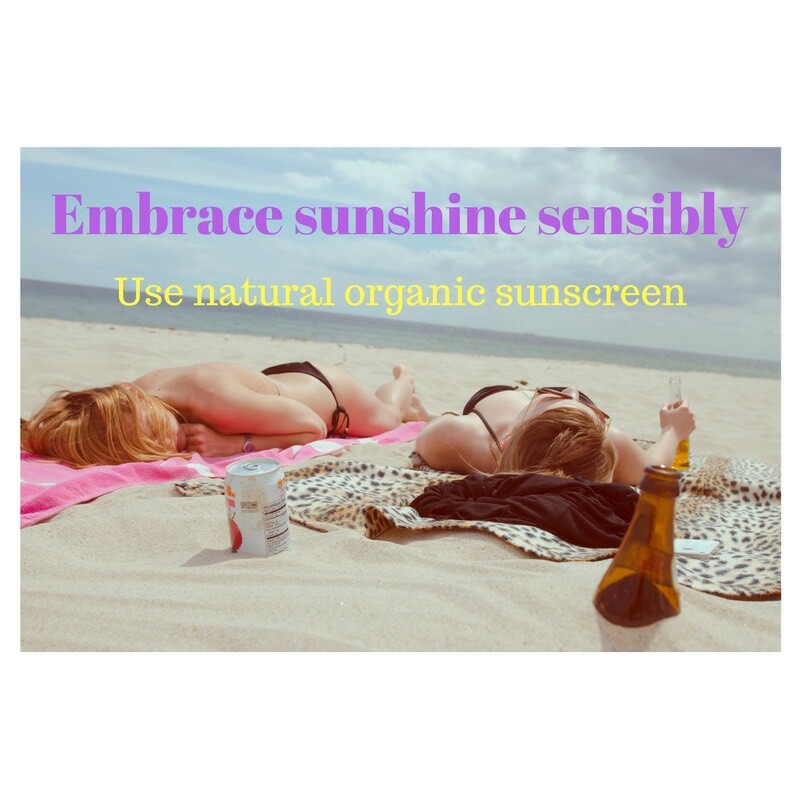 Sun safety measures should therefore include some protection from the UVB rays to prevent burning, but more importantly, good protection from the deeper penetrating UVA rays. The UVA rays will cause your skin to age prematurely, wrinkle and even cause skin cancers. UVB protection is certified through the SPF level, and the UVA through such measurements as the Boots Star system, where 1 is the lowest and 5 the highest. So, if you plan on doing some tanning during the summer or any season for that matter, be sure you are properly protected with healthy broad spectrum sunscreen. 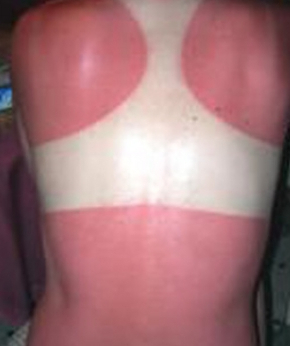 The main thing is not to overdo it and get sun burnt. So, choose a sun care product with the appropriate SPF rating, balanced with high UVA protection and be sure to apply it from head to toe, or wherever your skin is exposed. Some areas are more sensitive than others and typically get sun burnt much faster if not protected. Common areas forgotten include the ears, the back of the neck, the feet and even the space in between your toes. And always protect your scalp, especially if you do not have much hair, or have no hair at all. Surprisingly, many people are not aware that even with a full head of hair the scalp can be sun burnt and is one of the most painful places on the body to experience a bad burn. Wear a good hat, wide brimmed for extra shade, or wrap your hair in a damp towel to protect your scalp from the sun's rays. To avoid the temptation of languishing far too long in the wonderful warmth of the sun's rays, remember moderation will provide for a happier tan in the end. Don't try to rush getting a tan by lying out next to the pool for hours on end. Time yourself and remember to reapply your sunscreen as needed. Usually every two hours is an ideal time frame for reapplication. This does depend on whether or not you are in and out of the pool or wiping sweat off with your towel. However, sitting by the pool tanning sensibly, you can obtain the wonderful benefit of Vitamin D, created through a photosynthesis type process with the sun's UVB rays and your skin. Vitamin D is said to provide an increasing number of health benefits, including helping to reduce your risk of getting many types of cancer, as well as skin cancer. 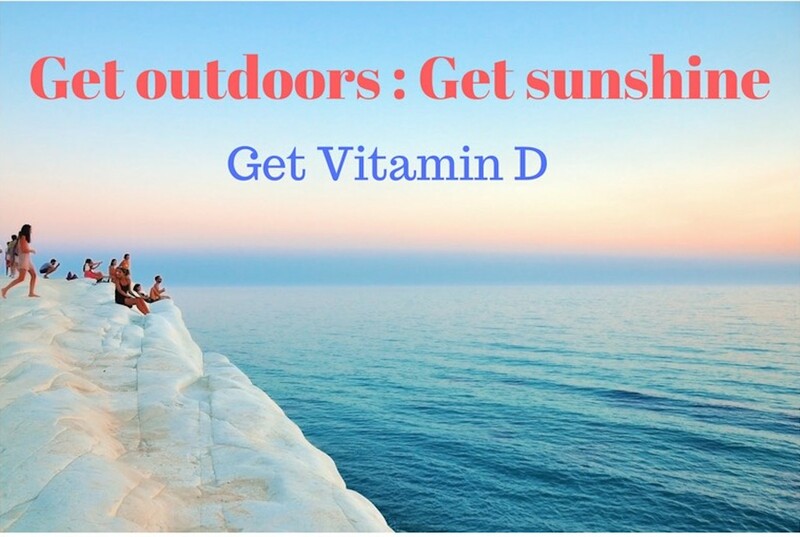 In fact, low levels of Vitamin D are associated with increased incidences of many cancers. While the body can make Vitamin D when the skin is exposed to sunlight, our modern life mostly affords us all inadequate sun exposure to meet our Vitamin D needs.